Nearly half of the detainees pardoned by Abdel Fattah El-Sisi earlier Wednesday have been released and free. It is a perfect time to share their photos as free men and women outside bars. The first batch to be released were the Al Jazeera staff detainees. 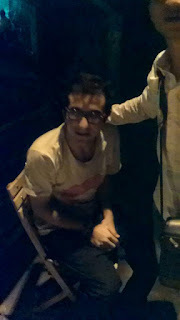 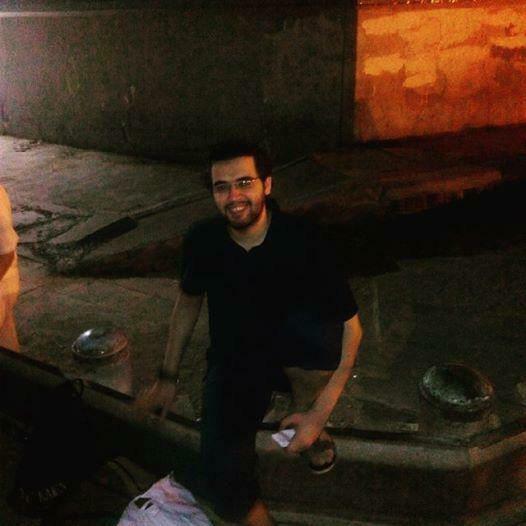 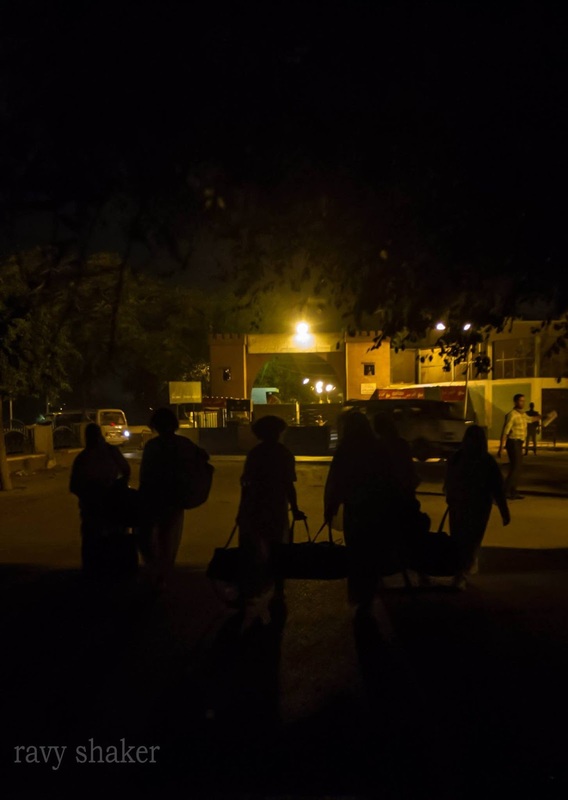 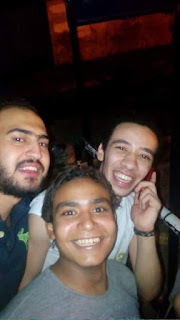 The security forces dropped Mohamed Fadel, Baher Mohamed and Shady Ibrahim in Maadi. That was their first photo taken by AFP journalist Samer Al-Atrash. 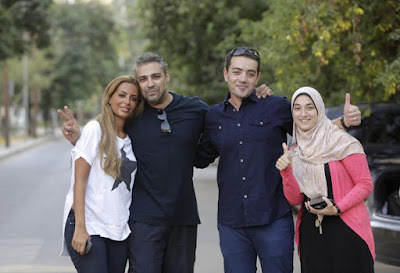 Here are Fadel and Baher in a photo with their wives. 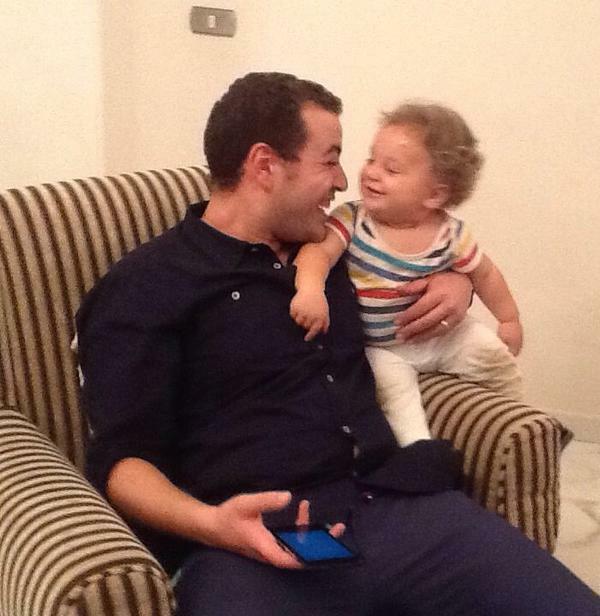 Here is Baher after returning home with his little baby Haroun. 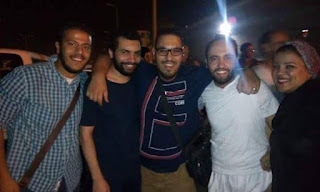 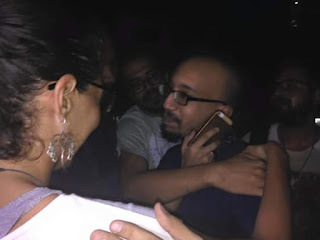 know who took it :("
After several hours, dozens of other detainees including the ones imprisoned in high profile cases began to be released and their photos showing their happy faces began to flood the timeline on Facebook and twitter. 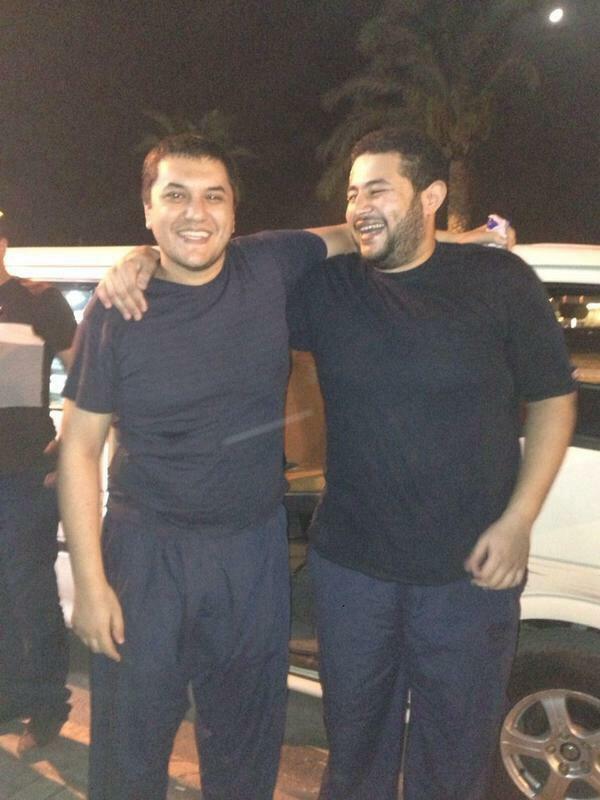 Now to the men, the real men. 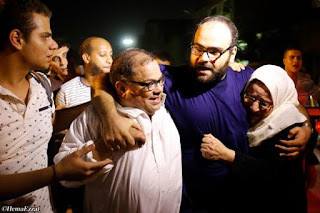 Here is Hany El-Gamal from Shura council clashes with his family and human rights lawyer Mohamed El-Bakar. Here are Mohamed Sami and his family from the Shura council clashes case. No one can forget how his father and how he cried madly in his retrial in court. 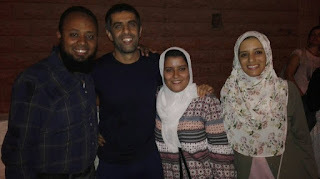 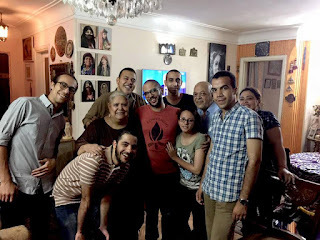 Here is Mohamed Taymour with his family.Taymour was among the detainees in the Shura council case. 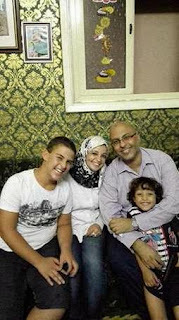 Here is photographer Mohamed Hosni who was arrested during the clashes in his home with his small family. 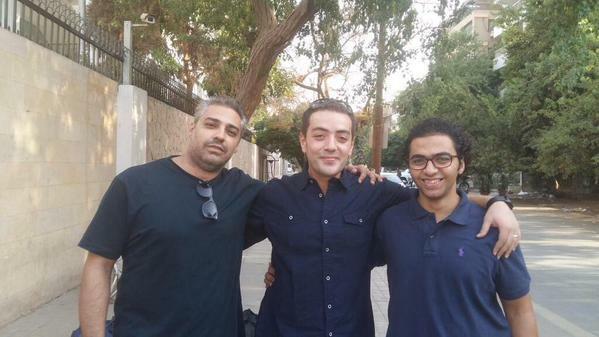 From Alexandria, we got Omar Hazek and Islam Hassenein. No one has forgotten the rest of the detainees. 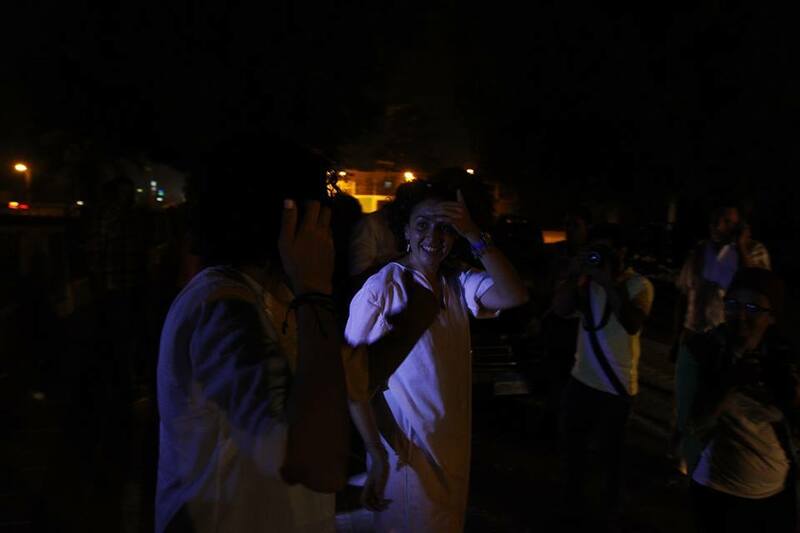 We are just celebrating the freedom of those young men and women. 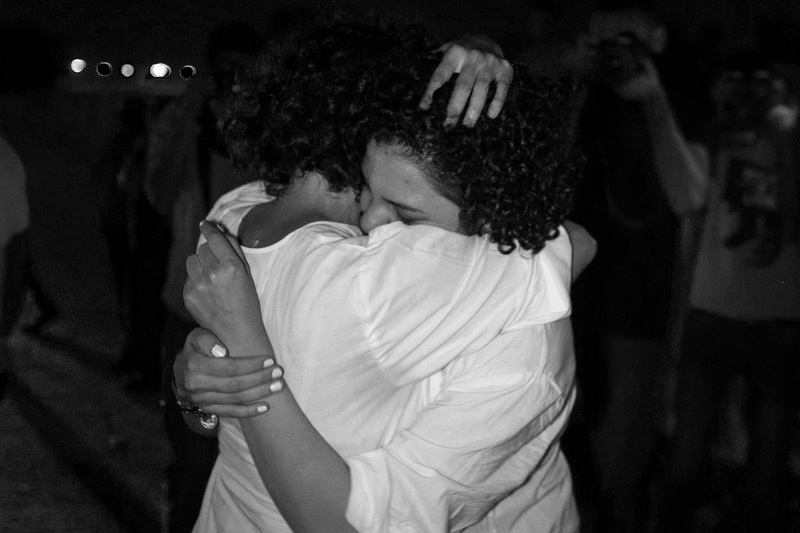 We need to celebrate those small victories. Now this Eid is a special one for them. Of course once again, they should not be in jail in the first time. 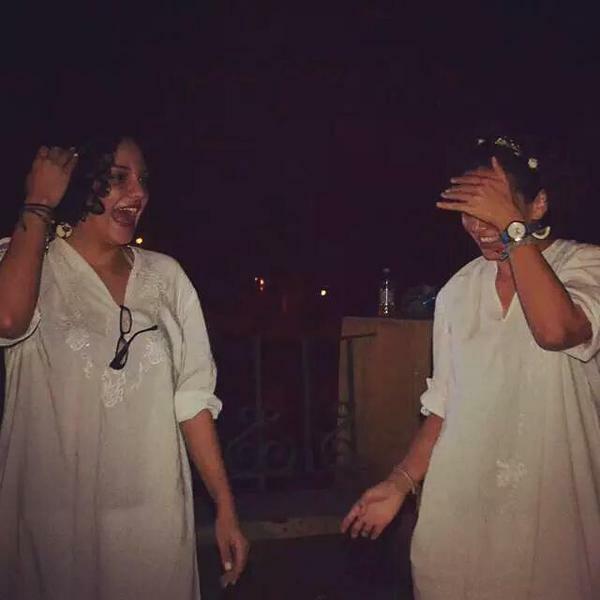 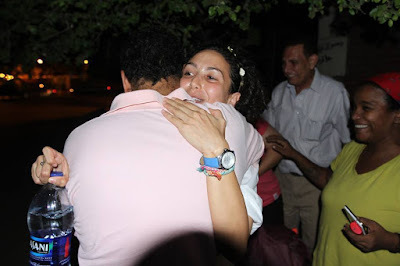 Their release is not part of a change in politics in Egypt more than a PR move. The Egyptian government wants to secure a seat in the UN security council and El-Sisi is heading later today to New York to attend the UNGA.